While the soil naturally provides lawns with the nutrients they need, fertilizers provide the extra boost during the growing season. 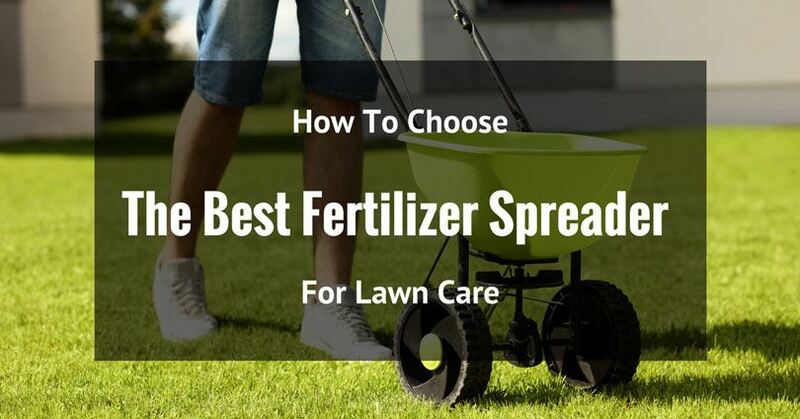 Fertilizers are one of the most important aspects of proper lawn care. 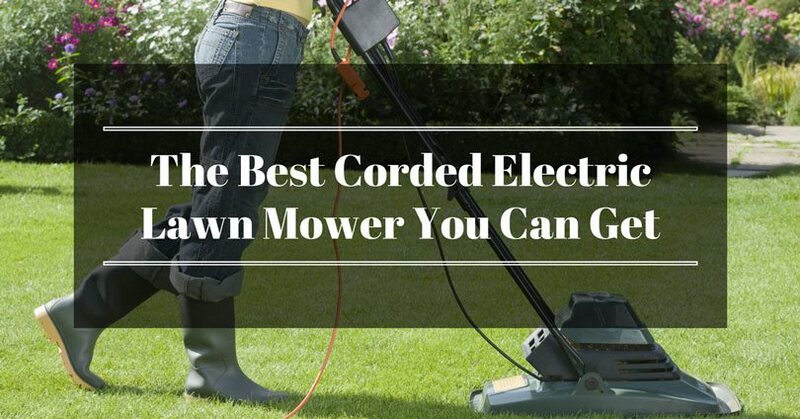 You do not need to hire expensive landscapers and gardeners for your lawn care. 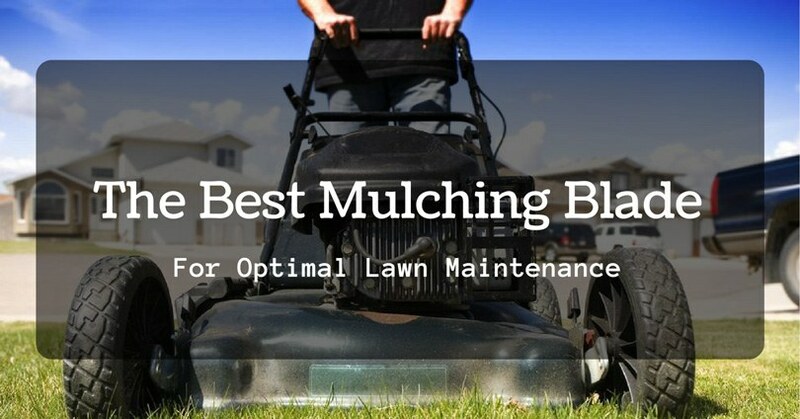 The best fertilizer spreader can help you maintain a healthy lawn just like a pro. 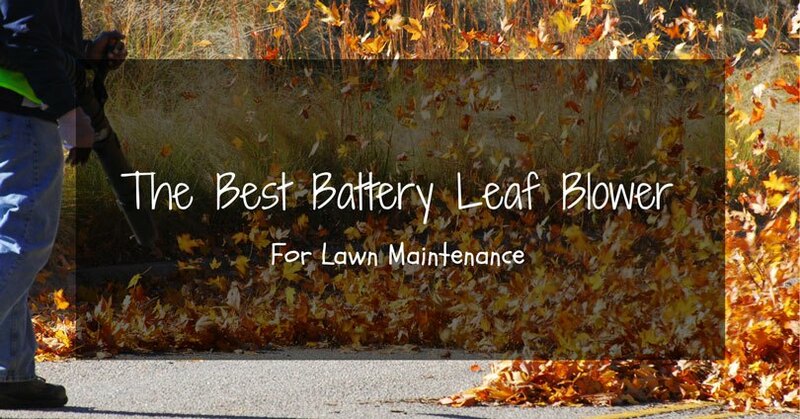 Fertilizers keep your lawn beautiful and healthy. They enhance the growth of roots and leaves. Fertilizers also lessen the appearance of unsightly weeds. More importantly they provide additional nutrients to save plants. The proper application will allow fertilizers to do what they need to. Spread rate is important because applying too much will damage your lawn and too little will make the fertilizer useless. The best fertilizer spreader can do the job of applying the right amount of additional nutrients your lawn needs. 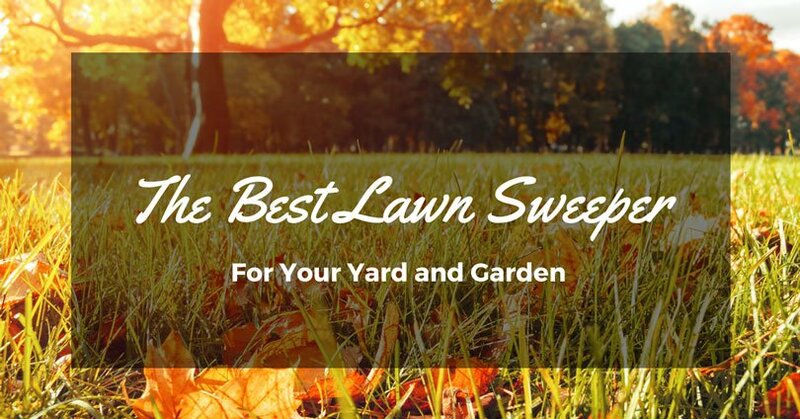 Spreaders apply fertilizers uniformly and in accurate amounts over the entire lawn. There are a lot of fertilizer spreader models available. 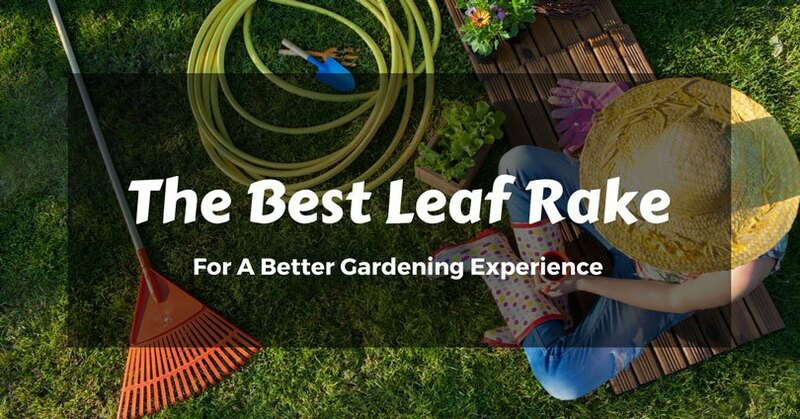 Choosing the best for your lawn entails some knowledge on what is available. If you have a large lawn, this may be the fertilizer spreader for you. A rotary or broadcast spreader will fire the fertilizer in an arc to reach its front and sides across a large area. To effectively use this type of spreader, place the spreader on top of a tarp and fill the container with fertilizer. This way, overflowing fertilizer (spills) will not go directly to your lawn. This will avoid one spot from getting too much fertilizer. To uniformly fertilize your lawn with this spreader, start with the perimeter of your lawn. Mover toward the inner portion in a pattern to make sure every portion of the lawn gets the same amount of fertilizer. This spreader is ideal for small to medium lawns. It is also ideal if you need to spread fertilizer in a precise manner. With this type of spreader, fertilizer is dropped between both wheels of the spreader. This ensures the precise spreading of fertilizer in the entire area. This spreader is ideal for small lawns which will not allow the maneuvering of a broadcast or drop spreader. This type of spreader applies fertilizer as you walk from one end to another in a straight line. To ensure uniform spreading of fertilizer, you need to walk in a steady and even manner. Which is the right spreader then for your lawn? Here are a few tips. If your lawn has an irregular shape, go for a drop spreader. If you have a large lawn, go for a broadcast spreader. If you have flower beds in your lawn, go for a drop spreader so fertilizer does not get to your flower beds. If you are always in a rush, go for a broadcast spreader. If space does not allow for a broadcast or drop spreader, go for a hand-held spreader. To ensure fertilizer spreaders continue to work efficiently, this lawn equipment needs to be regularly maintained – wheels need to be checked and working parts need to be lubricated. You also need to look out for possible cracks and the usual wear and tear of the equipment. This broadcast fertilizer spreader is ideal for large lawns. This spreader is designed to fire fertilizer in an arc ensuring a fast and uniform spread. This spreader is equipped with the Scotts® Exclusive Edgeguard® Technology which when activated will disengage the spreader’s right side. This is to prevent fertilizer from spreading on areas not part of the lawn. This spreader is ready to use out of the box as it does not need any assembly and comes pre-calibrated. Just load up the fertilizer and you are ready to go. The control panel features precise settings to ensure coverage is accurate. It can hold up to 5,000 square feet worth of fertilizer. 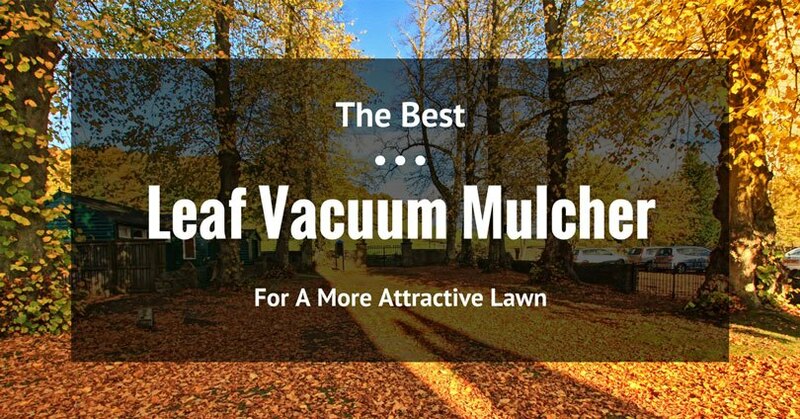 It is also ideal for any type of fertilizer. Speed is easy to control reducing fertilizer wastage. Lightweight but does not wobble. This relatively cheap hand-held broadcast spreader is ideal for small lawns. It comes with rustproof materials. Fertilizer flow is easily controlled with gears and agitators that are made of durable plastic material. This equipment features 5 settings: light and heavy fertilizer, grass seed and big pellets such as ice melt. This spreader is equipped with the EdgeGuard safety feature which makes sure fertilizer gets to where it is needed and away from you. This equipment is delivered fully assembled and ready to use. It can hold up to olds up to 1,000 square feet worth of fertilizer. Ergonomic design prevents wrist fatigue and pain. This broadcast spreader is ideal for very large lawns. 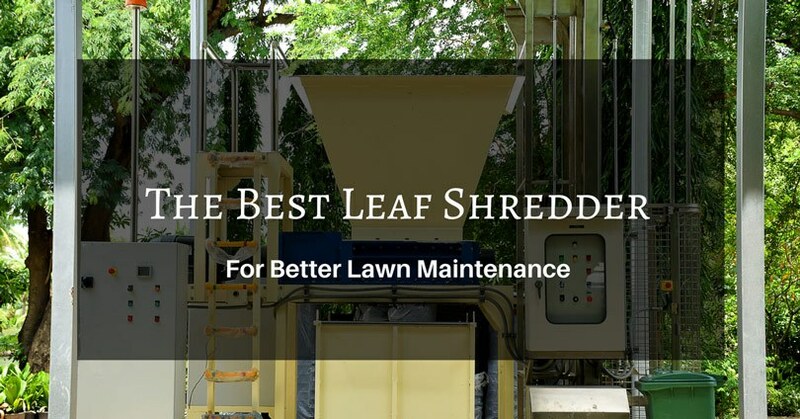 It can more or less cover a 25,000 square feet area (1/2 acre) and its hopper can accommodate about 130 pounds of fertilizer. 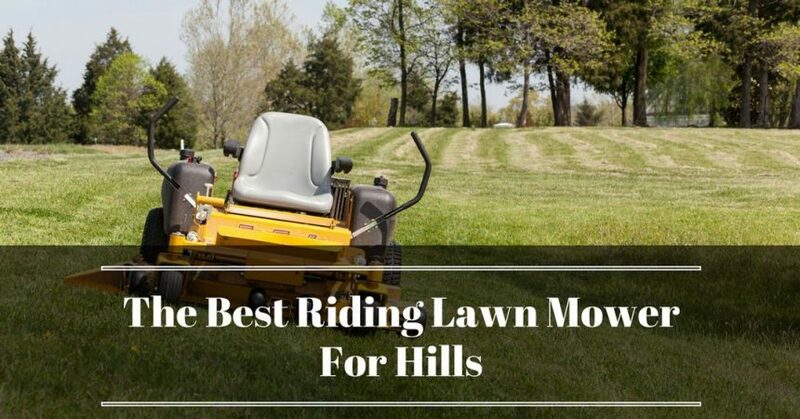 If you have a small tractor, this is one of the best spreaders you can use for your very large lawn. This spreader is made of top quality materials and is easy to assemble. It comes with durable and large tires. Is equipped with a universal tow bar making it easy to attach with most vehicles. You can control the amount of fertilizer this spreader can release with its easy to use settings. Spreading of fertilizer is fast and efficient, too. It is easy to load fertilizer as its hopper comes in a wide-mouth design. This equipment is so durable, it can withstand constant abuse without breaking. This is a seed spreader that can double as a fertilizer spreader. For a handheld spreader this is rather expensive but it offers so much value for money. This spreader is ideal for small lawns. It is easy to carry as it weighs only 2.63 pounds. Being a bag spreader it is able to spread fertilizer with precision and accuracy while reducing wastage. It has a collapsible bag-type hopper made of nylon fabric making it easy to store. Nylon is a breathable material but just the same the hopper comes with a mesh. Mesh is fine enough to prevent fertilizer from slipping out. This equipment is simple and easy to operate. This drop spread arrives assembled and ready to use. It features a heavy duty hopper and frame. 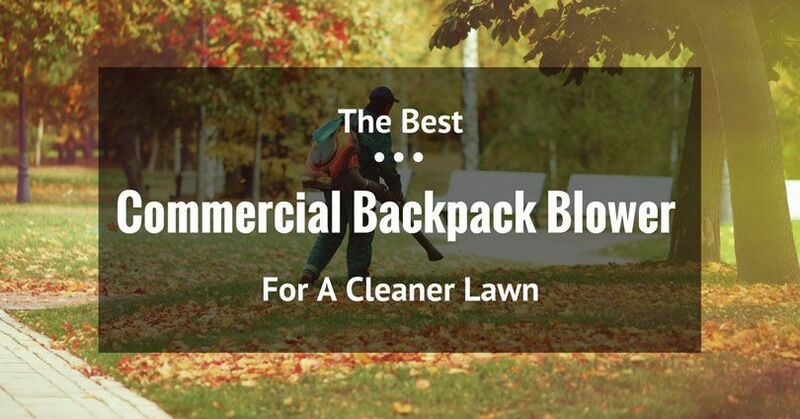 It can cover up to 10,000 square feet of lawn. This drop spreader is easy on the pocket and does not waste a lot of fertilizer while in use because of its pre-calibrated system. It has a spread pattern of 22 inches giving you better control of how to care for your lawn. It also drops fertilizer with accuracy and precision. It comes with a large capacity hopper thus it gets the job done fast. Drop spreaders are not very popular but this model has proven to be accurate and efficient. The Scotts Turf Builder EdgeGuard Mini Broadcast Spreaderis a surefire winner. It is less than $50 but its features are worth more than triple its price. As compared to spreaders which cost more than double or even triple its price, this mini broadcast spreader gets the job done accurately and efficiently. Being a common product, most fertilizer bags comes with a setting compatible with this product.